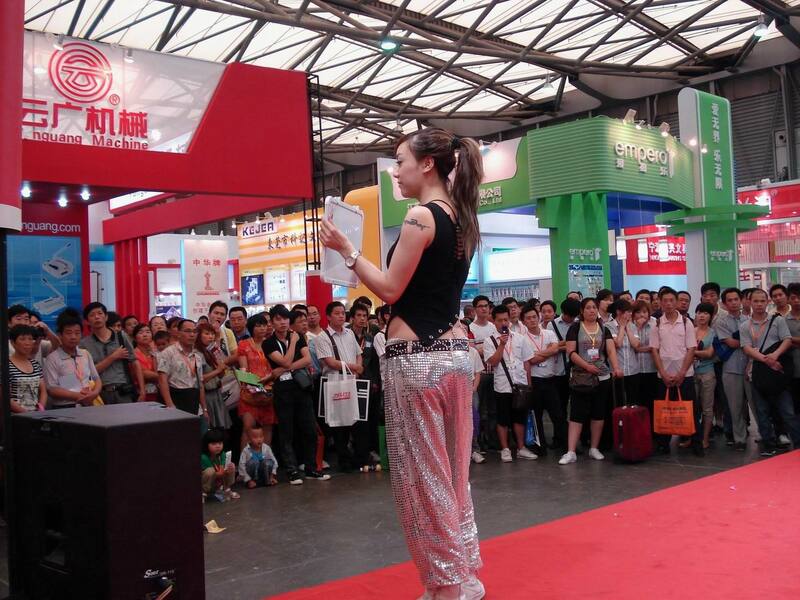 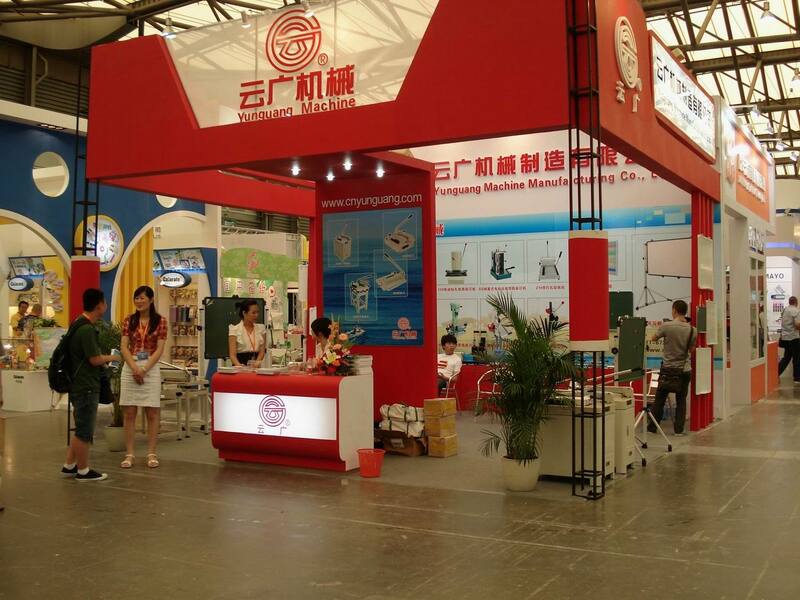 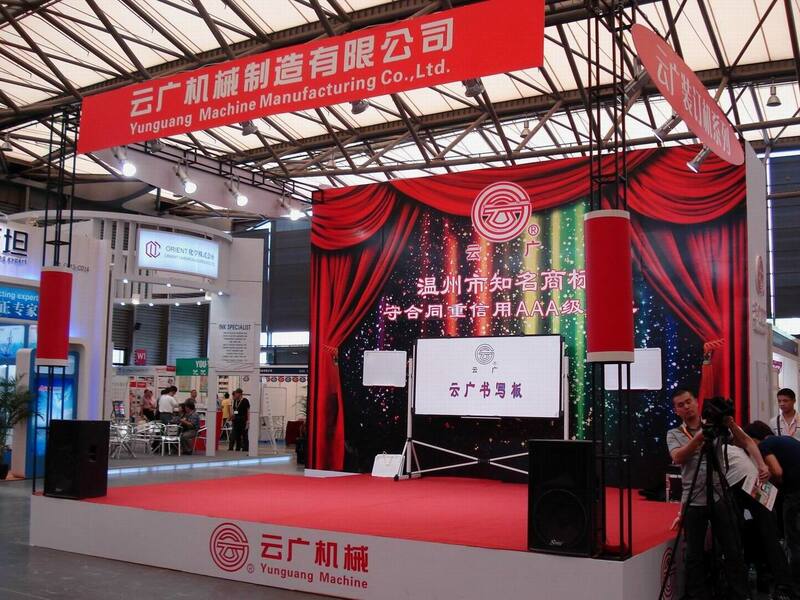 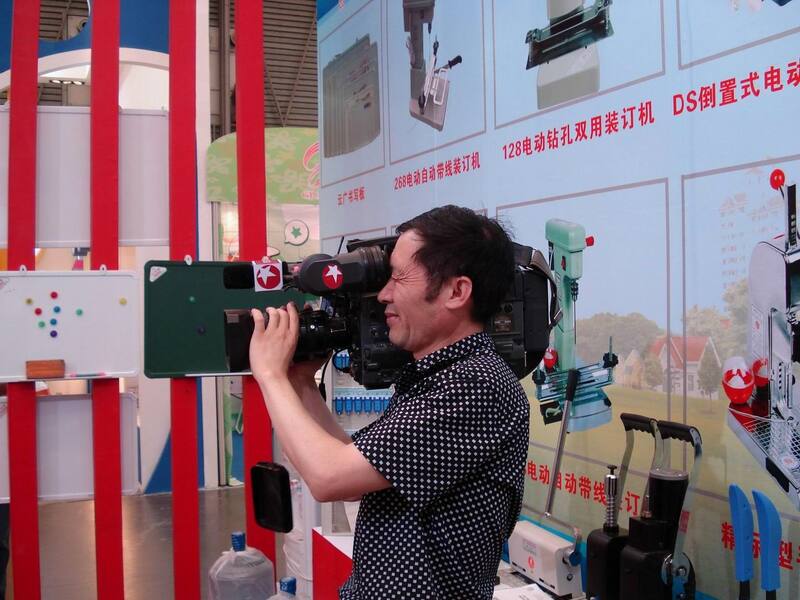 105th China Stationery Commodity Fair-Yunguang machine manufacturing Co.,Ltd. 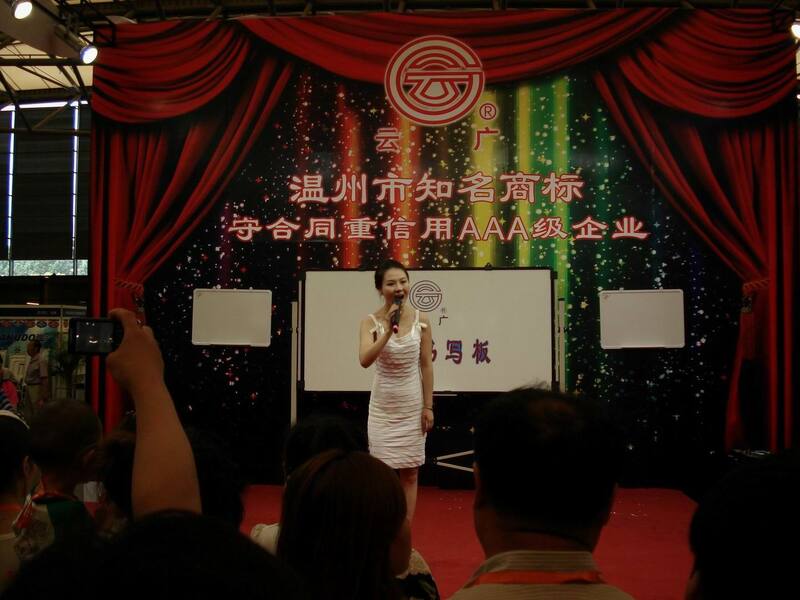 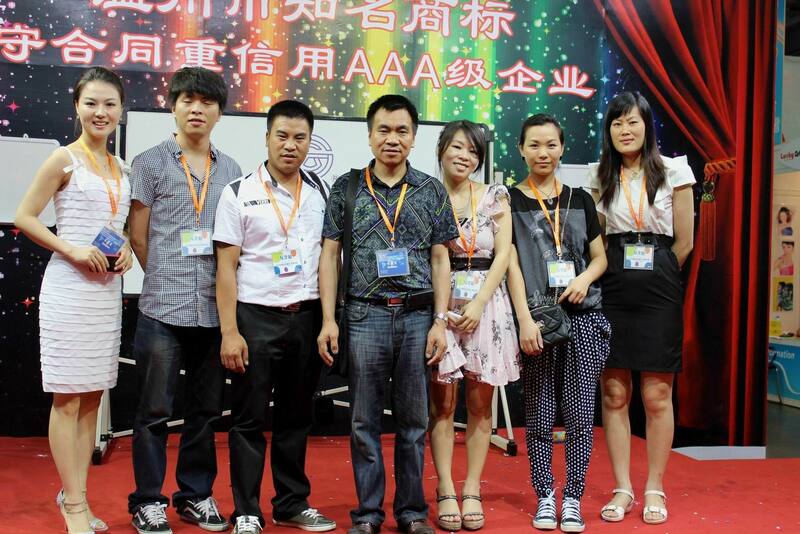 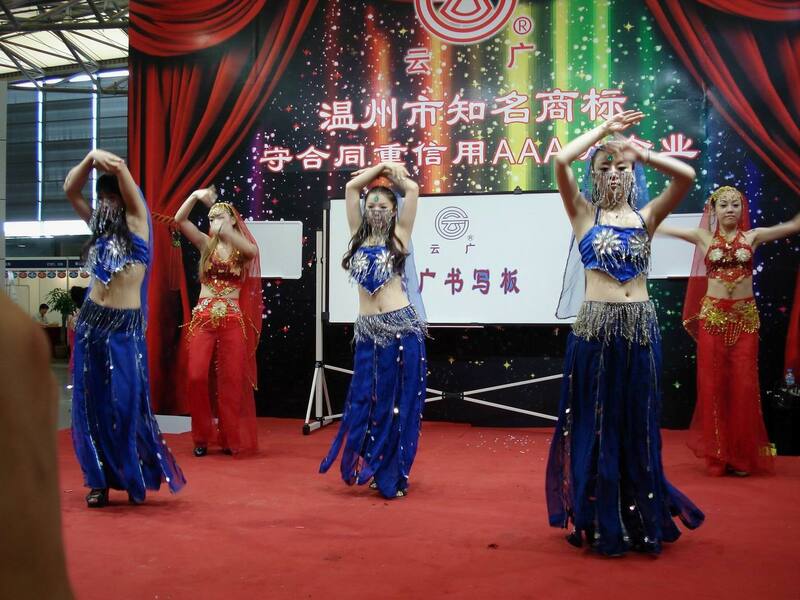 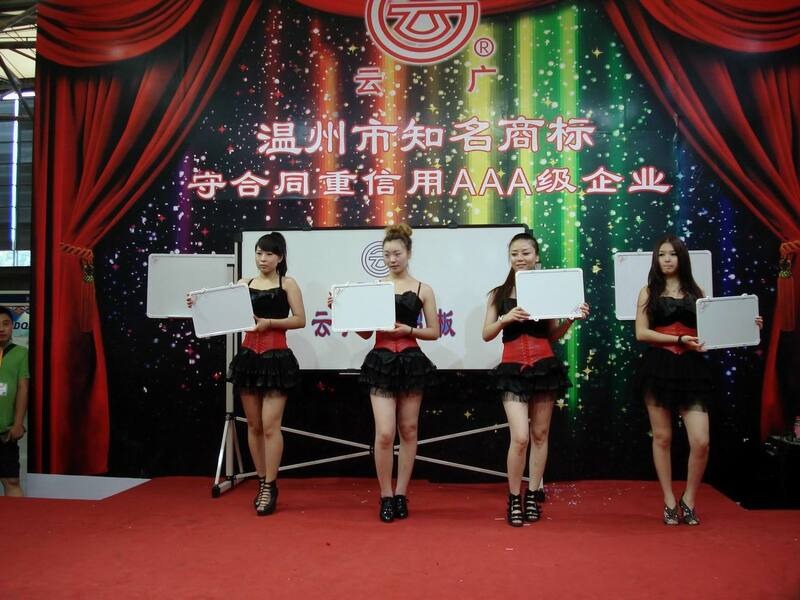 Previous: 17th China Yiwu International Comm. 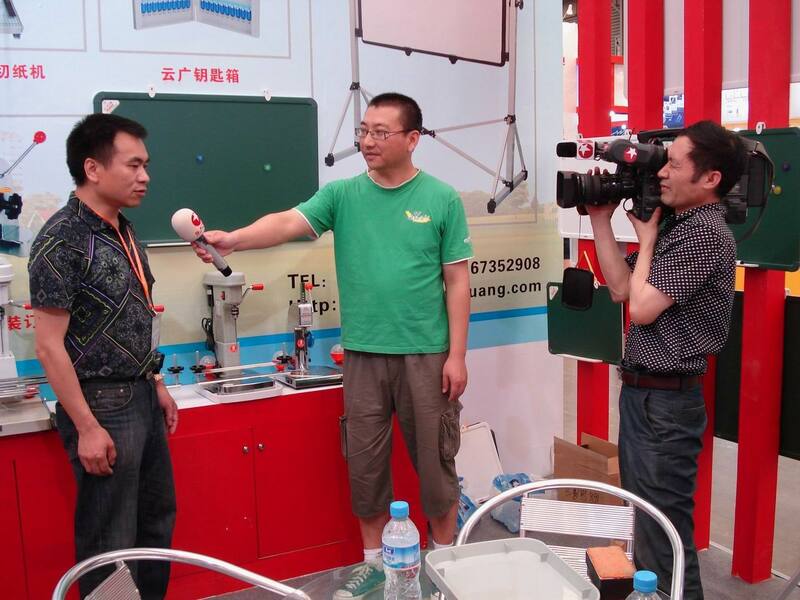 Next: The Construction of our new factor.